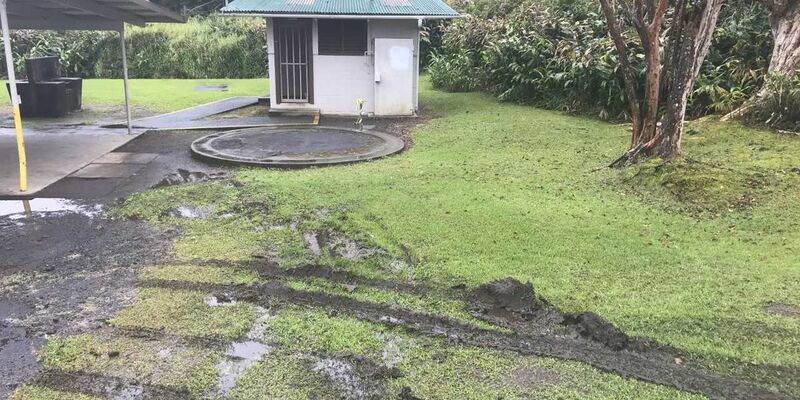 HAWAII ISLAND (HawaiiNewsNow) - Glenwood Park in Mountain View is closed until further notice after vandals struck it in the early morning hours. County officials say someone stole the park’s 3,000-gallon potable water storage tank Monday morning. The massive water tank was allegedly stolen Monday morning. 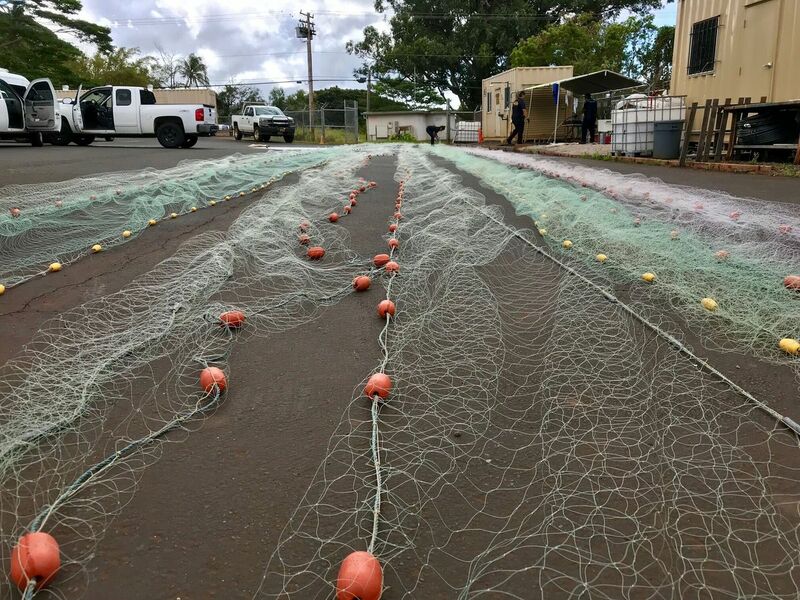 “Unfortunately, theft and vandalism at County Parks and Recreation facilities have become commonplace," Maurice Messina, Deputy Director of Parks and Recreation said. Officials say it will cost more that $5,000 in tax payer dollars to replace the tank.